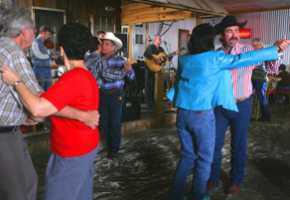 The Cajun Music & Food Festival, held each July, usually the third weekend, includes authentic Cajun music & food, as well as a French mass on Sunday. 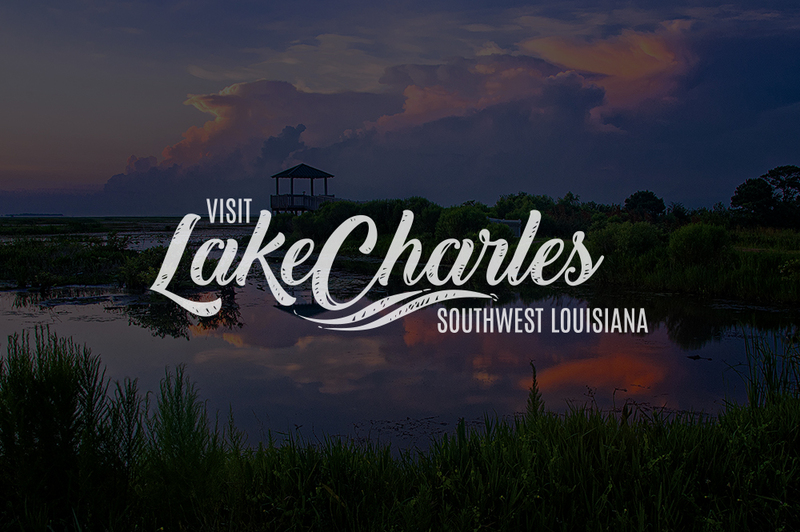 Check the Festival Calendar of Events on www.visitlakecharles.org for event information or call 800-456-7952. The Cajun Music & Food Festival is organized by the Cajun French Music Association and has been chosen as a Top 20 Event by the Southeast Tourism Society for many years.